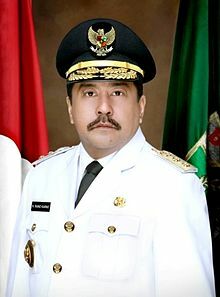 Rano Karno (born in Jakarta , October 8 1960 ; age 54 years) is an actor , singer , director , and politician Indonesia who served as Acting Governor of Banten since May 13 2014 . 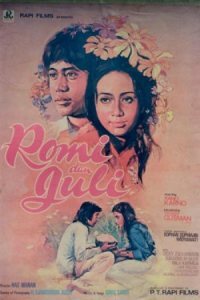 He was famous in the 1970s and 1980s as an actor through a number of films such as Rio son , Gita Cinta dari SMA , and taxis , as well as in soap operas Doel Anak Si Doel the School in the 1990s. 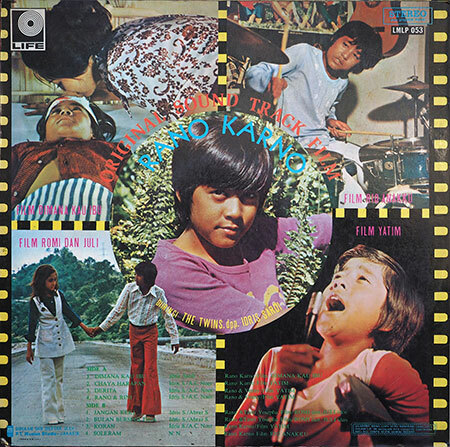 In addition to actors, Rano Karno also known as a singer and director. 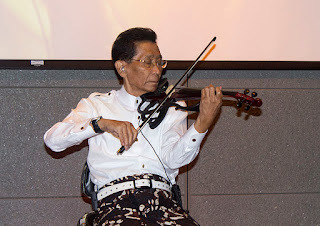 Idris Sardi died on 28 April 2014 at 07:25 pm in the Hospital Meilia, Cibubur at the age of 75 years before the age of 76 years. Idris Sardi sick in the stomach and liver since December 2013 . Previous Idris Sardi suffered critical condition had received treatment in hospital Meilia, Cibubur. While on vacation in the village, Rio (Rano Karno) acquainted with the beautiful girl but blind, Nunung (Lenny Marlina). When home, Rio insisted Nunung participate to stay together and adopted by parents Rio. Simplicity and kindness Nunung, making Rio's mother tried to cure his blindness. Meanwhile, Rio suffered from a disease that made ​​him live longer. Before closing the eyes, Rio advised that given to Nunung eyes, until finally Nunung can look back. Romi (Rano Karno) is a friend of the SMP with July (Yessy Gusman). They fell in love. 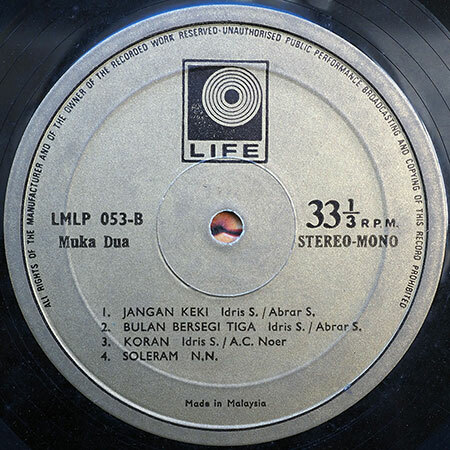 Their romance hindered by both their parents, namely Patience (Sukarno M. Noor) and Komar (Dicky Zulkarnaen) rival in the business. Romi and July agreed to run away from home. In flight they got lost in a cave. Romi fell ill and July must find a cure. Both parents they also searched and finally reconciled after finding the child respectively. 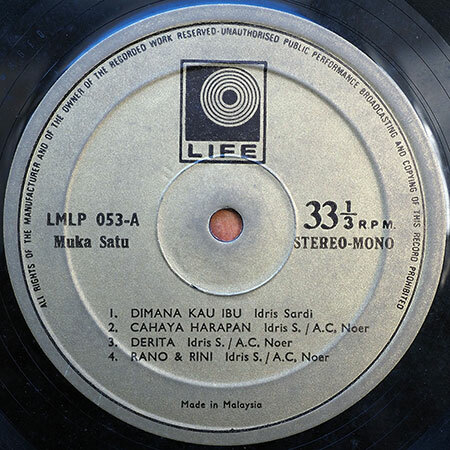 Two brothers are Rano (Rano Karno) and Rini (Atik Pasono) ran away from home uncle and aunt, unable to bear the cruel aunt. They became homeless and vagrant met with a grandmother who loved them. Suffering often they experienced, before finally Rano met a composer, player scouts at the same band. The musicians managed to toss Rano of bum became a famous singer. Linda gave birth to the results of an affair with his girlfriend who died in an accident. To hide the shame, Linda's father asked her sister to care for and bring to Cirebon. To Linda itself is said that the baby had died. After great Orphans receive harsh treatment of guardians, money for treatment Orphans also in one use. When Linda heard a quarrel between his father and caregiver Orphans, making Linda wanted to know. By his father described the real situation. Linda then followed to Cirebon to see his son. But Linda was not able to see his son, because Orphan already gone to Jakarta to look for his mother and can not stand the harsh treatment guardians. In Jakarta Orphans vagrancy and so shoeshine. Meeting the child and the mother finally happened at the hospital, while the Orphans in an accident.